We can help you with deodorization and odor removal to get your home or business smelling clean, fresh and inviting once more. When disasters and emergencies strike your property you are left with a nightmarish headache. Not only are you displaced and your life interrupted, but you are also left with the responsibility of cleaning up your property as quickly as possible, thereby preventing it from further damage and from becoming an eyesore to the general public. There are different levels of damage that can occur due to fire, mold, smoke or flood. If you are fortunate, your property will have only superficial damage that can be cleaned up quickly and effectively, allowing you to carry on with your daily activities sooner rather than later. However, once you’ve managed to clean up your home or business and get it presentable once again, you may be left with strange or distasteful odors to greet your nose every time you enter. If this is the case, you need someone who can help you with deodorization and odor removal and get your home or business smelling clean, fresh and inviting once more. At PuroClean, we specialize in deodorization and odor removal. Our comprehensive cleaning system will help to remove the odor, as well as the causes of the odor, so that you can breathe freely once again. 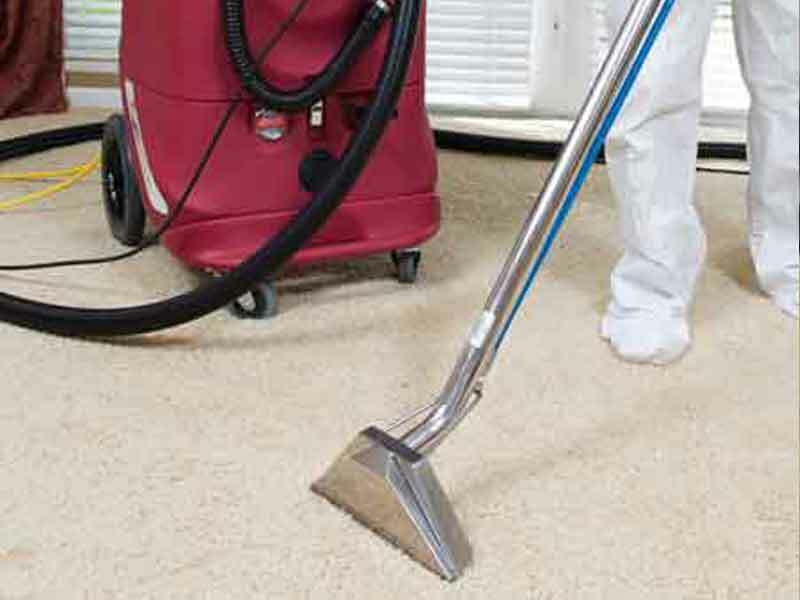 When you need deodorization and odor removal services, contact us. We know how distressing it can be when disaster strikes, which is why we will do our best to treat your property the way we would treat our own. Let our compassionate technicians help you on your way to clean, fresh air today.